It includes every game, home and away with match reports from most national newspapers for each game. 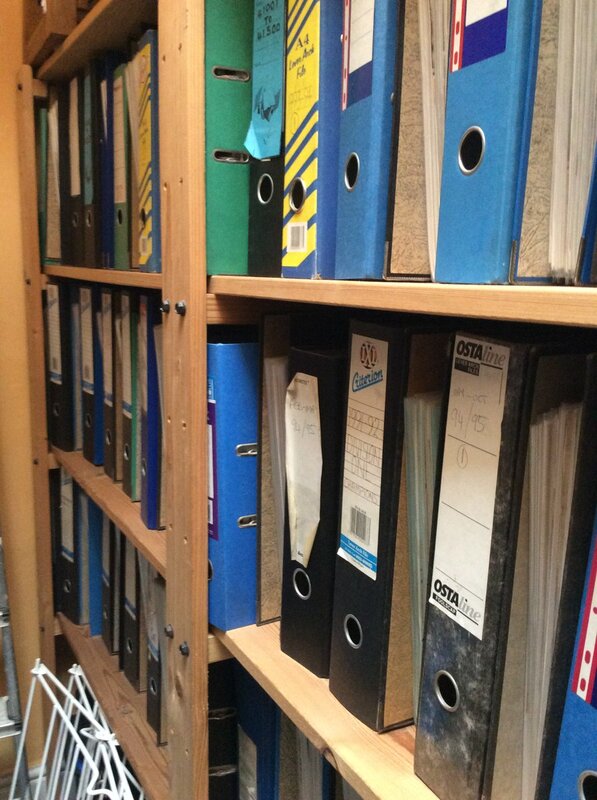 There are approximately 50 lever arch files full. There are also match reports from the opposition team’s local paper too. Collection from Halifax if you’re interested. Hi Mr. G... have you still got these? Could you send me some more info by PM? Happy to report back that I got in touch with MrG and arranged with a contact of mine at the Leeds Central Library Local History department for these all to be donated. If anyone else has Leeds United related collections to donate, Leeds Central Library is keen for more. Here is a shot of them prior to being transported. Great effort lads. Good to see all your effort & interest go to a worthy place Mr G.
Deebo wrote: Happy to report back that I got in touch with MrG and arranged with a contact of mine at the Leeds Central Library Local History department for these all to be donated.